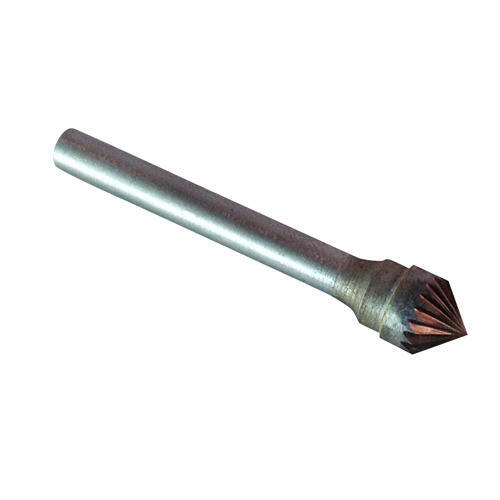 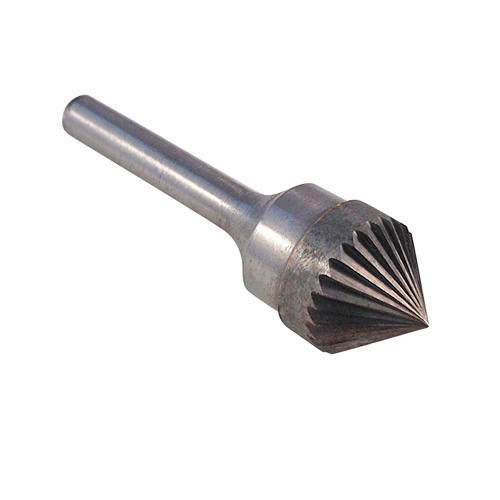 Tungsten Carbide Countersink Burrs 60 and 90 degree. 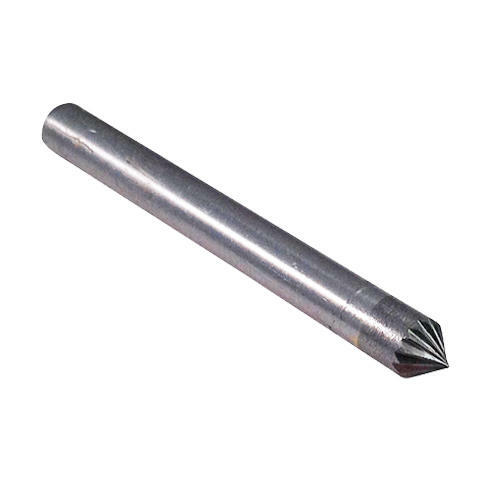 Our range of solid Tungsten Carbide Countersink burrs are ideal for deburring, beveling, counterboring, chamferring and for getting into acute angled areas of your work. 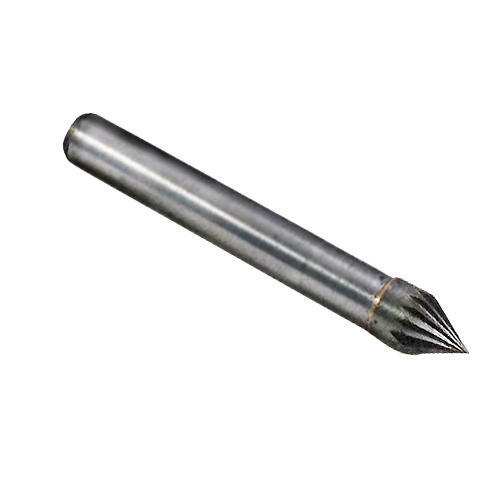 Available in 60 degree and 90 degree angles with a 6mm (1/4") shank. 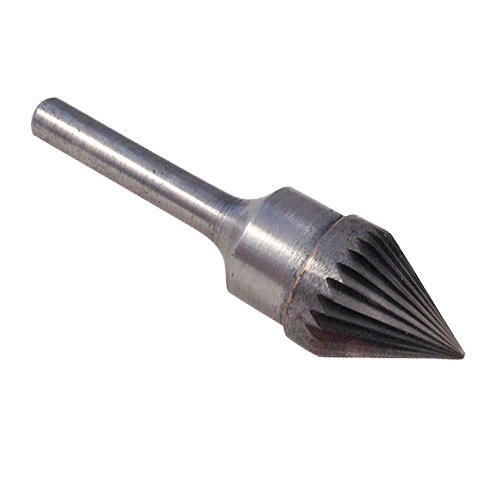 Available in various burr diameter sizes. 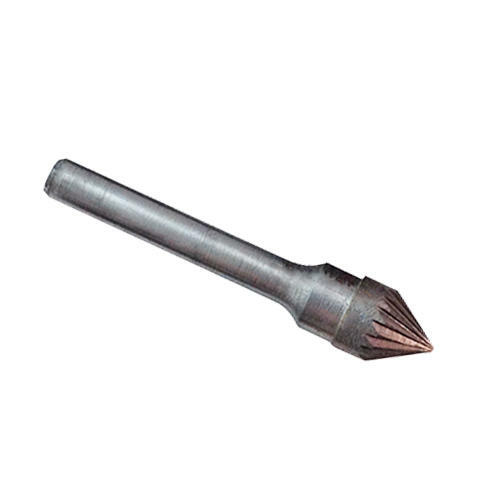 For use on all all metals, all stone, reinforced plastics and hard wood.